Published by jalbertini on November 29th, 2016 in Military, Social Justice, Take Action!, Vigil leaflets. 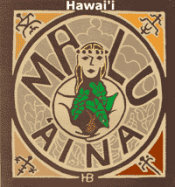 malu-aina.org where I post our weekly peace leaflet, etc. was not on the list. Please read it more and maybe it will be listed next time. Sign up on the site to receive posts. 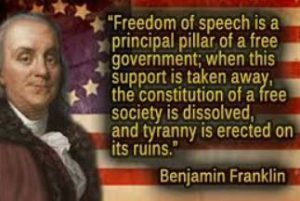 The Time to Speak Up is NOW!